Plus Hostel, Florence, Italy | 11 Coolest European Hostels for Budget-Oriented Tourist! 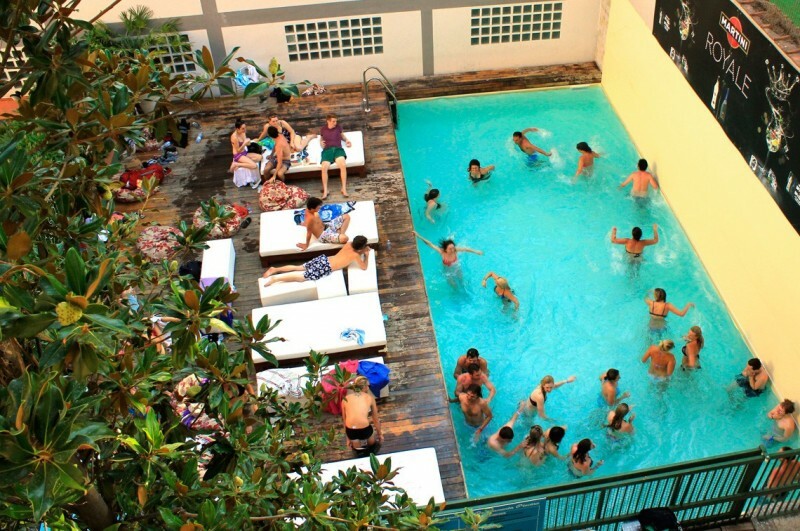 11 Coolest European Hostels for Budget-Oriented Tourist! Do you want to get acquainted with the amazing side of Florence? Then you must visit "Plus" hostel with free outdoor swimming pool, a sauna, a wonderful terrace and a bar with epic holidays until late at night. Prices: 24.96 eur/person/night for double room and 44.16 eur/person/night for the double room. 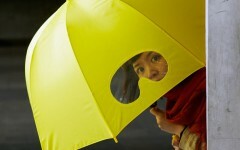 11 Incredible And Weird Inventions! 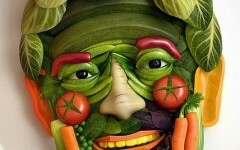 15 Amazing Food Art Ideas! 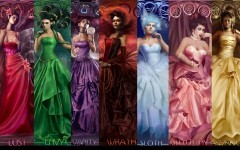 The 7 Deadly Sins Artwork!